Composer Julian Wagstaff was born in Edinburgh in 1970. He worked as a translator and interpreter in the German language, as well as a television researcher and computer programmer, before turning to music as a profession in the late 1990s. His interest in language, political history and the sciences continues to be reflected in much of his music and in his theatre writing. His first major work was the musical John Paul Jones (2001), based on the life of the Scots-born sailor and hero of the American Revolution. In it, Julian's eclectic compositional style (which frequently involves the integration of several very different styles within one work) began to emerge. This style was to reach greater maturity in later works such as the Symphony for Chamber Orchestra (2005). John Paul Jones was revived professionally as a concert version in 2010, in association with the Scottish Chamber Orchestra. On the basis of the score for John Paul Jones, the composer was accepted to study composition at the University of Edinburgh with Professor Nigel Osborne. He was awarded a PhD in musical composition in 2008, the principal component of which was a chamber opera entitled The Turing Test, written for the 2007 Edinburgh Festival Fringe. The show sold out every performance, gaining excellent reviews in the London and UK press. While a postgraduate student, Julian was the founding president of the Edinburgh University Composers' Orchestra. 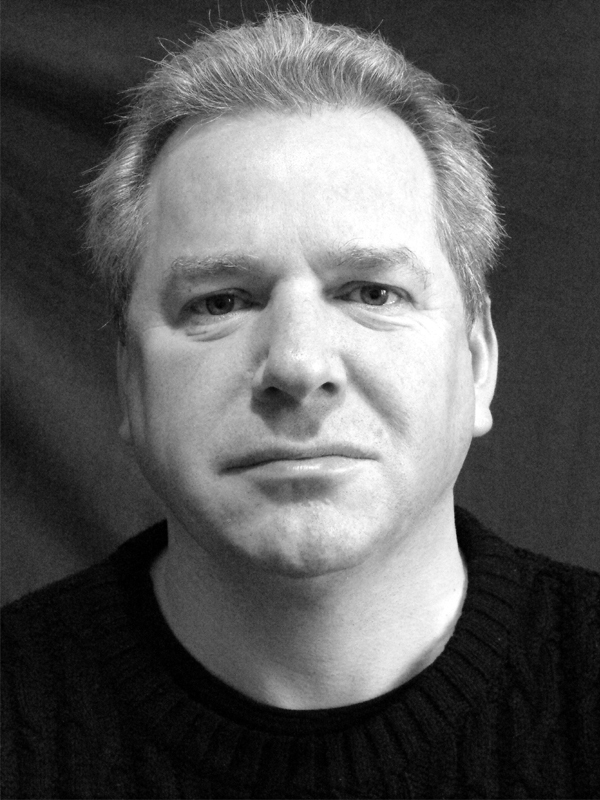 His PhD portfolio was passed without corrections by composer Jonathan Mills, the then Director of the Edinburgh International Festival. Julian Wagstaff's specific interest in German history is reflected in Treptow for string orchestra (2005), his most-performed work. This atmospheric and haunting piece was inspired by the Soviet war memorial in Treptower Park in east Berlin, and represents the composer's attempt to grapple with the power of this awesome monument in music. Treptow was the winner of the 2005 Emre Araci Prize. In 2011, Julian was commissioned by the Royal Society of Chemistry local section to compose a new piece of music to mark International Year of Chemistry. The resulting work, entitled A Persistent Illusion, was premiered by Hebrides Ensemble in December of the same year. In 2013, Julian Wagstaff was appointed Composer in Residence at the School of Chemistry, University of Edinburgh. His chamber opera Breathe Freely, written to commemorate 300 years of chemistry at Edinburgh, was premiered in Edinburgh's Assembly Rooms in October 2013, conducted by Scottish Opera's Head of Music Derek Clark in a production supported by Scottish Opera. The opera was recorded for CD release in June 2014, produced by Calum Malcolm, and was released on the Linn Records label on 16 October 2015. Excerpts from the opera were performed on the Edinburgh Festival Fringe in 2015, as part of the retrospective show Song to Me. In 2016, Julian Wagstaff was asked by Harris Academy, a comprehensive school in Dundee, Scotland, to collaborate with its students to create new works to celebrate the school's new building. The Harris Fanfare was performed at the official opening, attended by Scotland's Deputy First Minister, and conducted by the composer. Julian lives in his native city, where he is active as a composer, arranger, guitarist and teacher. 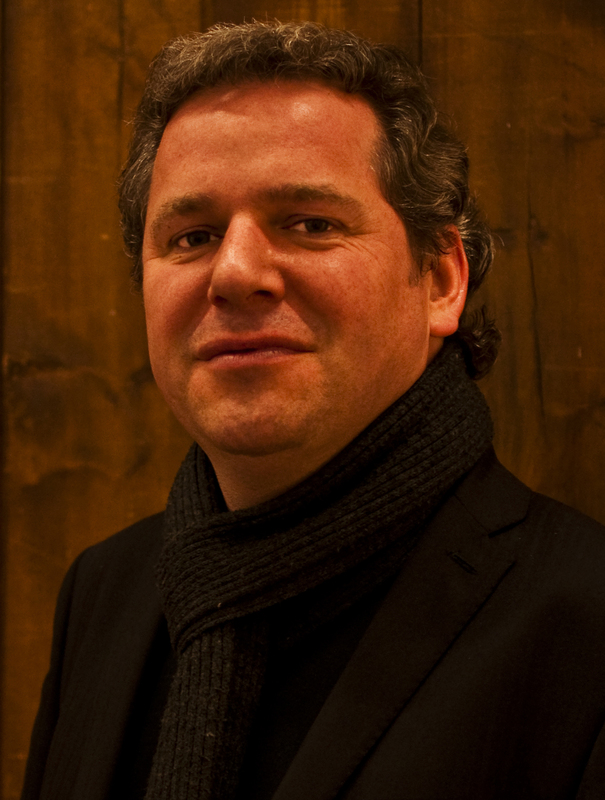 The composer enjoys close connections with many of Scotland's leading musicians, and his compositions and arrangements have been performed and recorded by Scotland's top ensembles, including the Edinburgh Quartet, the Scottish Chamber Orchestra, the Royal Scottish National Orchestra, Consort of Voices and Hebrides Ensemble. He is published by Europa Edition, and is a member of the Scottish Music Centre, the British Academy of Composers and Songwriters, PRS for Music and MCPS. His music appears on Linn Records and Circular Records. Julian Wagstaff writes, records and performs rock music under the name Jules Reed, including as a member of the Edinburgh-based band The Firrenes. In recent years, Julian Wagstaff's collaborative work in the field of science and music has led to numerous invitations to speak on the subject of music and science, both within the UK and further afield. In addition, Julian has led numerous, successful educational workshops in Scottish schools and colleges. Julian is co-author of the Guitarmaster music transcription software application and, outwith the world of music, the translator of a number of published books and the principal developer and designer of the NISAT database of Small Arms Transfers for the Peace Research Institute, Oslo (PRIO), the largest public database on the arms trade in the world. Julian was also the lead developer on the Homicide Monitorweb application, the most comprehensive publicly available dataset on murder in the world, launched in May 2015.